An allotment favourite withstanding drought and being very disease resistant. 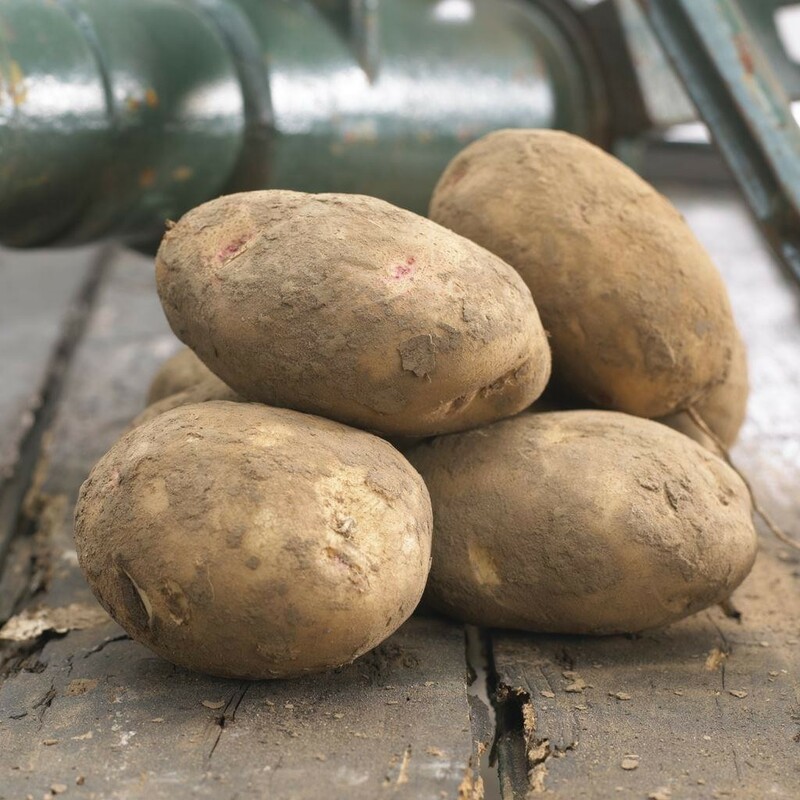 This Late maincrop variety gives heavy yields of smooth skinned, round tubers with shallow pink-red eyes. 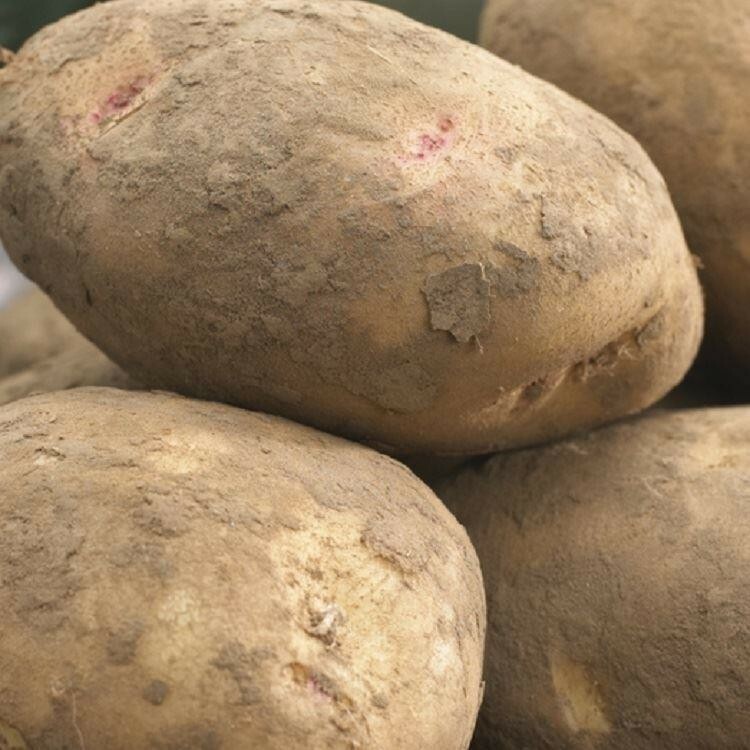 The cream coloured flesh does not discolor after cooking and it has a wonderful floury texture - an ideal baking potato. These Seed potatoes are for planting in Spring, and are for delivery between February & May.